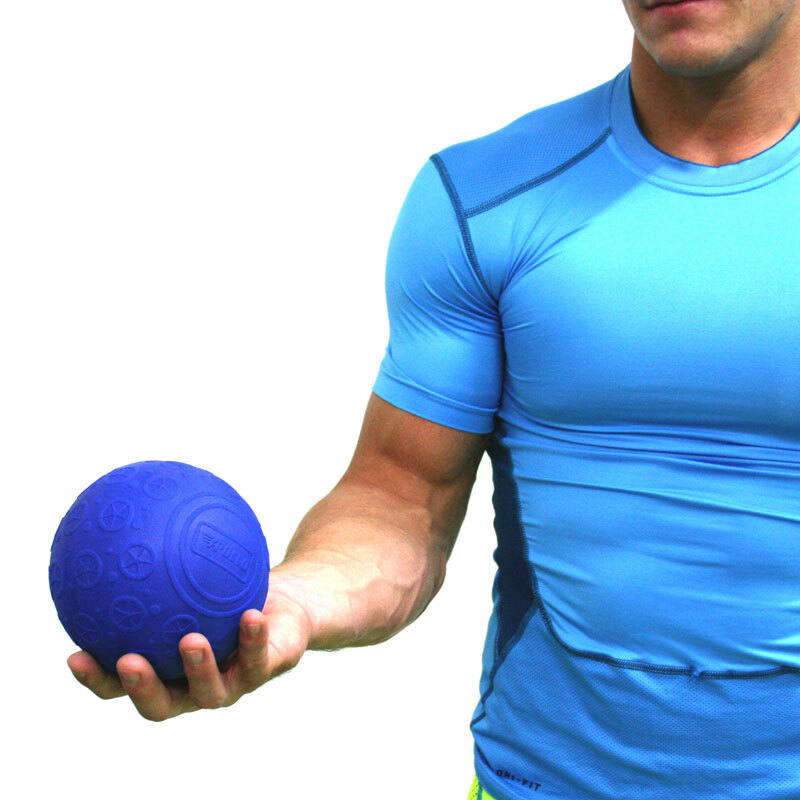 The Apollo 360 Pivot Massage Ball is a multidimensional deep tissue massage ball. 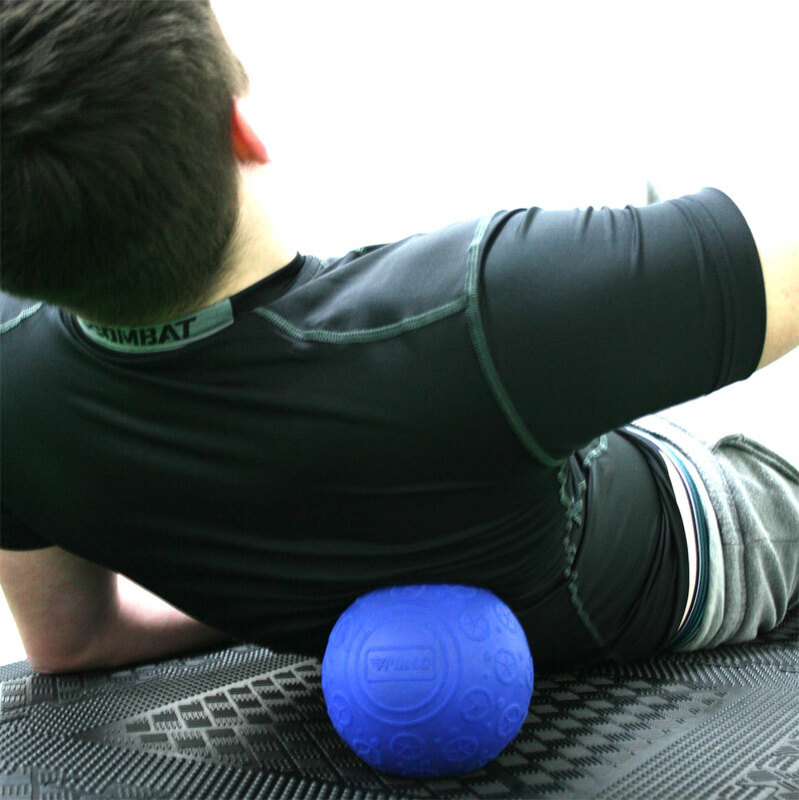 Designed to relieve trigger points, lower muscle fatigue and improve flexibility. Using your body weight to apply pressure on the chosen area directly where discomfort is felt, by using the floor, wall or any hard surface. Made from high density EVA foam with a contoured outer surface for extra grip. 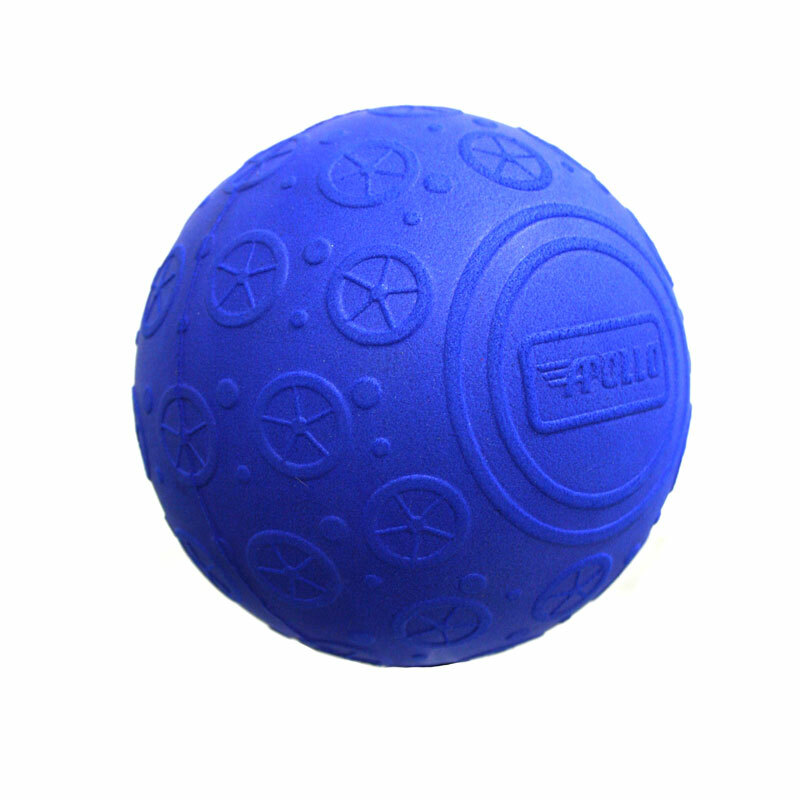 With the ball been made from foam it is much nicer on the skin and sore spots when rolling. Ordered on Tuesday and delivered the next morning. It's well worth the money at £12 for your hips, glutes, quads and hamstrings there really is nothing better. My wife and I are constantly using the pivot ball because it's just so effective and aggressive as you like, that nothing does the job quite like it and better than a roller if you have the time to put it to full use. It's not expensive at all, you'll get so much use out of it, we keep ours in our living room for hours of pleasure.